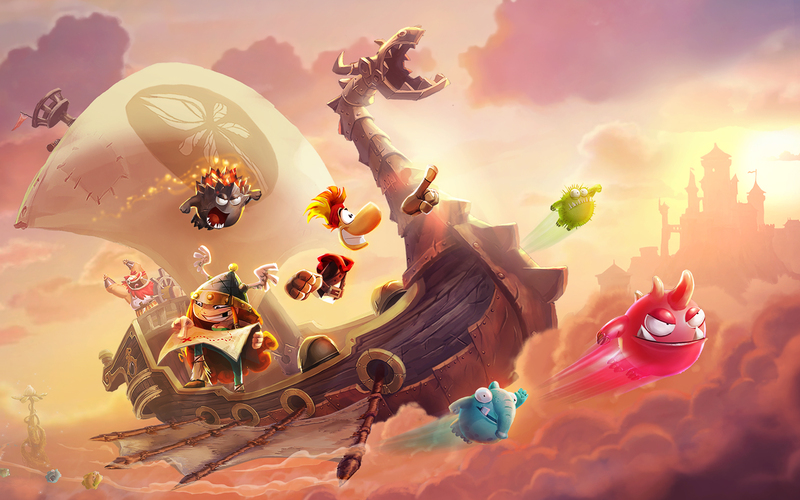 Rayman is back on iOS in a new adventure — or rather, a new set of adventures. Announced by Ubisoft in July and released on Apple TV in November, Rayman Adventures has finally arrived on iOS. Rayman Adventures is a platformer adventure game starring, of course, the eponymous limbless character. 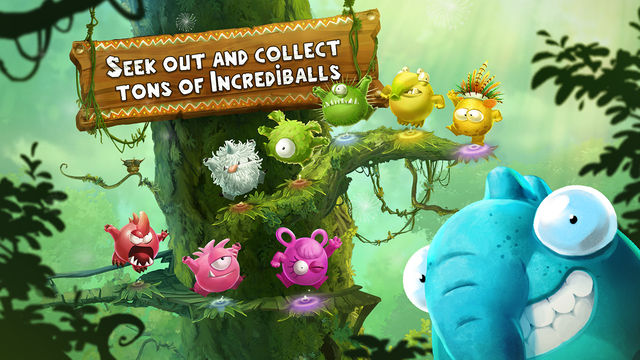 But notably, it sees the introduction of a brand new character — or rather, a new set of characters: the Incrediballs. These cute forest-dwelling critters are what you need to search for and collect in the game. Specifically, you need to retrieve their stolen eggs in order to save their sacred tree. 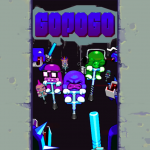 With the help of the Viking Barbara and the Incrediballs themselves, you, as Rayman, are challenged to conquer various enemies in various worlds, including monsters in haunted medieval castles and the minotaurs of Olympus. Compatible with iPhone, iPod touch, and iPad, Rayman Adventures is available now to download from the App Store for free, with in-app purchases for in-game items. 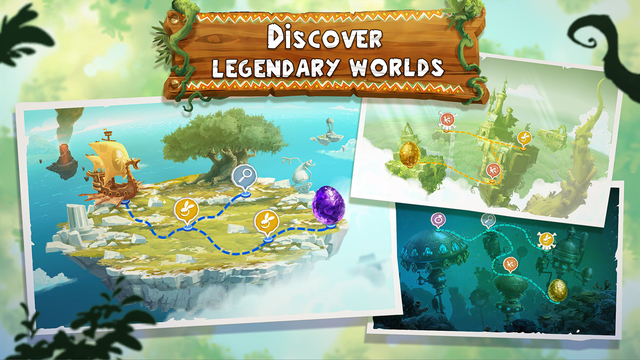 Rayman Adventures joins Rayman Jungle Run and Rayman Fiesta Run in Ubisoft’s set of Rayman games on iOS. See also: Gameloft releases Sniper Fury shooter, teases Gods of Rome fighter, Disney updates Star Wars: Commander with ‘The Force Awakens’ content, and Help Molly deliver gifts to Grandma in Brave & Little Adventure.